Your group presentation is over and midterms are coming to an end just in time for Homecoming week! Kickoff the festivities on Sunday, Oct. 16, with the big concert, Panthermonium, followed by a week of events, concluding with our homecoming football game against Louisiana Tech on Oct. 22. 1. 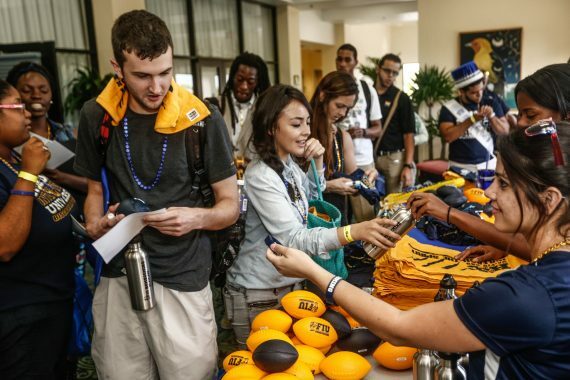 With more than 15 events at MMC and BBC, there won’t be a boring day on campus. 2. 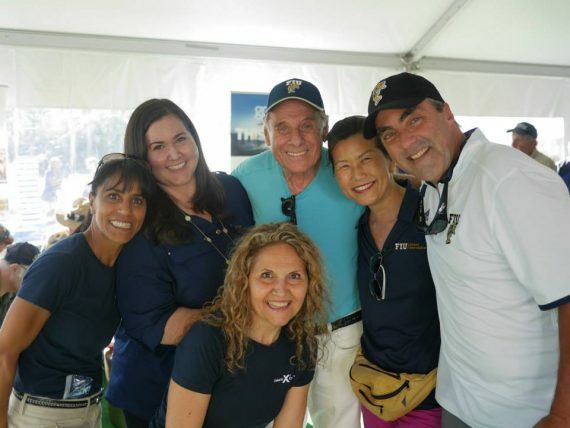 It’s one of those times of the year that students, faculty, staff and alumni come together to have some fun. 3. 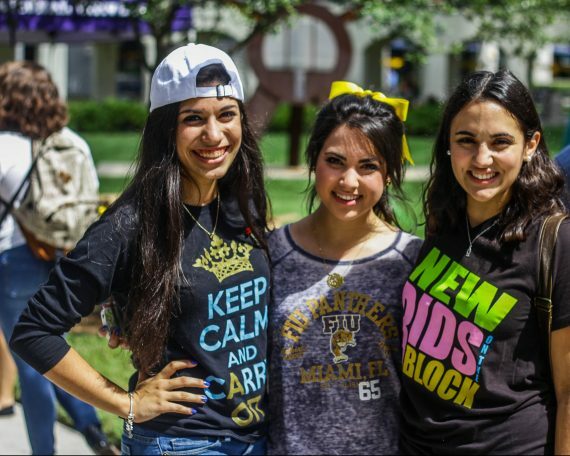 You get a chance to wear all the Panther gear you own for extreme school spirit during the Homecoming parade and football game. 4. There will be an overload of giveaways. Who doesn’t love free stuff? 5. 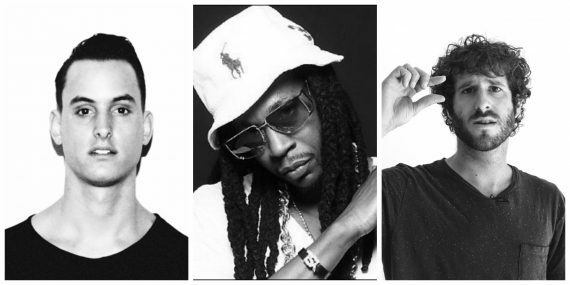 Well known artists like, 2Chainz, Lil Dicky and Makj are coming to FIU – just for you! 6. You will create new memories with your friends. 7. 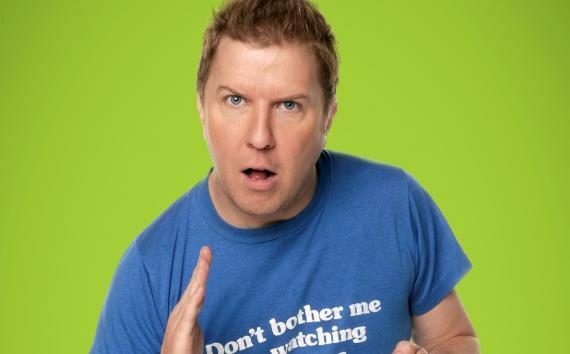 If you are in need of a good laugh after midterms, Nick Swardson is headlining the comedy show. 8. 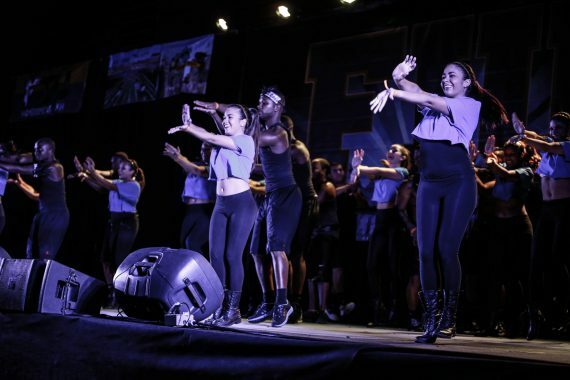 Get to see your fellow peers, faculty and staff showcase their talents at Panthers Got Talent. 9. The best part is, all events are free for students! 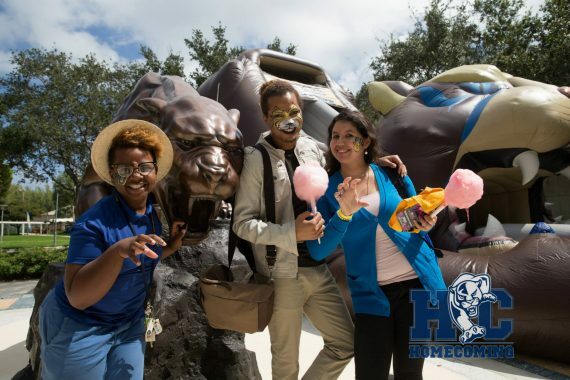 For a full list of events during Homecoming week, please visit hc.fiu.edu. 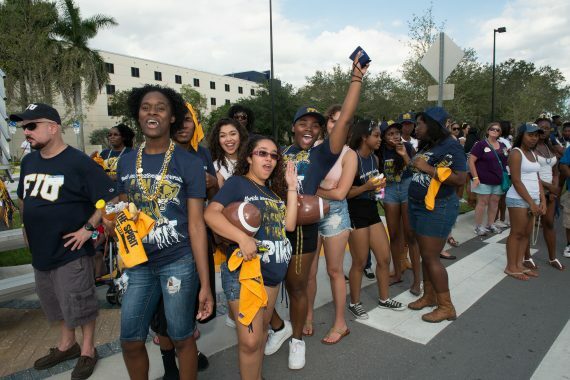 FIU PHOENIX ARIZONA Chapter Panther Network Homecoming Game Party Saturday 3:30 – 7:00 pm (AZ time). “Bootleggers” Shea & Hwy 51. Apps and drinks. All Alumni invited – no charge – to cheer for YOUR football team from 2,300 miles away!